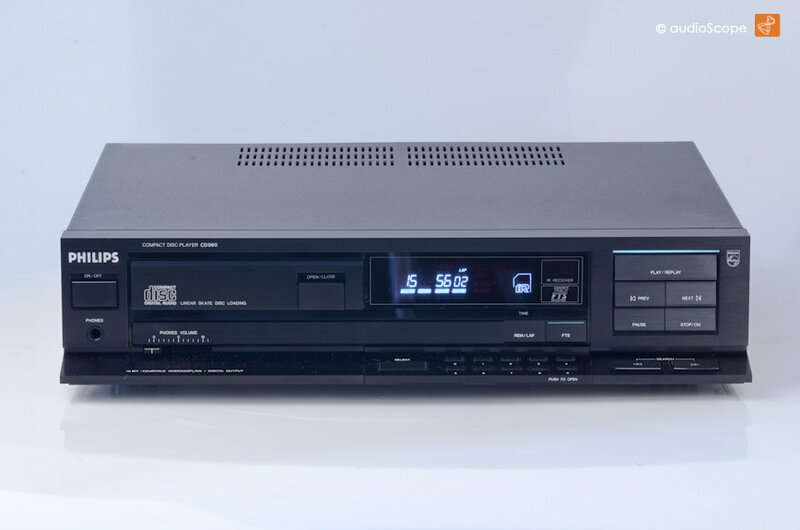 Philips CD-960, Time Machine Quality for sale. 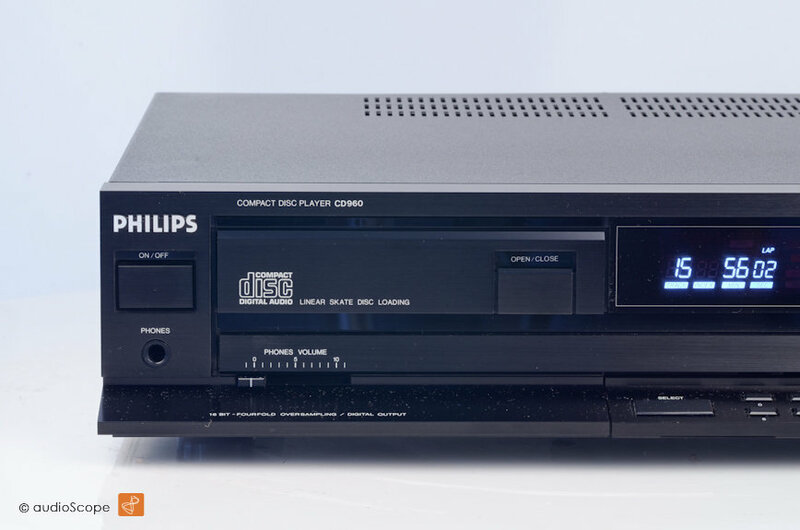 Philips Top of the Line Player. 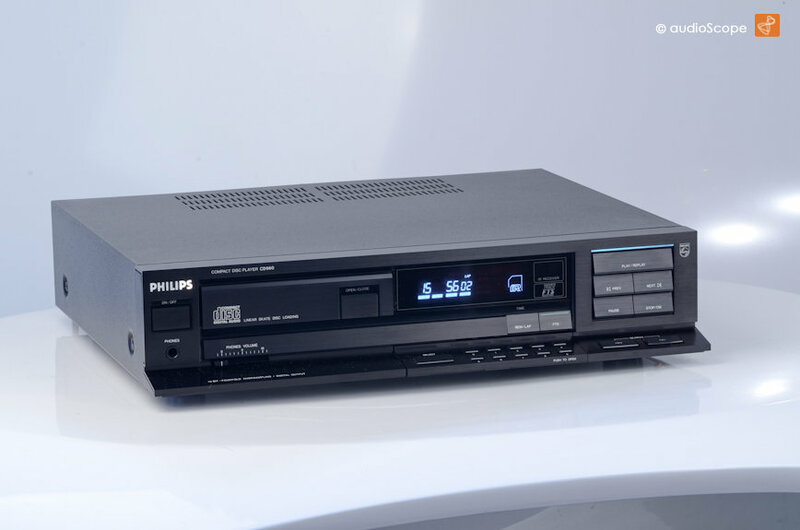 Definetly the best consumer CD Player/Transport Philips erver built. 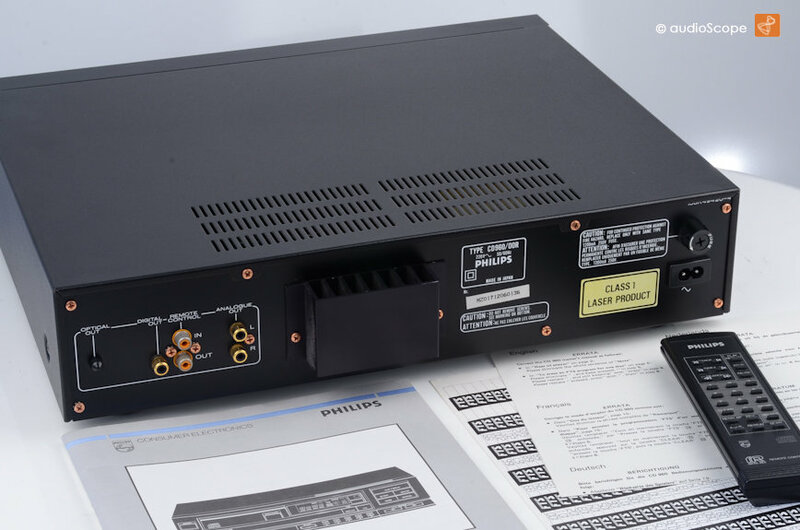 Extremly desireable for High End enthousiasts and external DA users. Internal TDA 1541 processing. The ultimate "no nonsense" player. The optical condition is good as new. 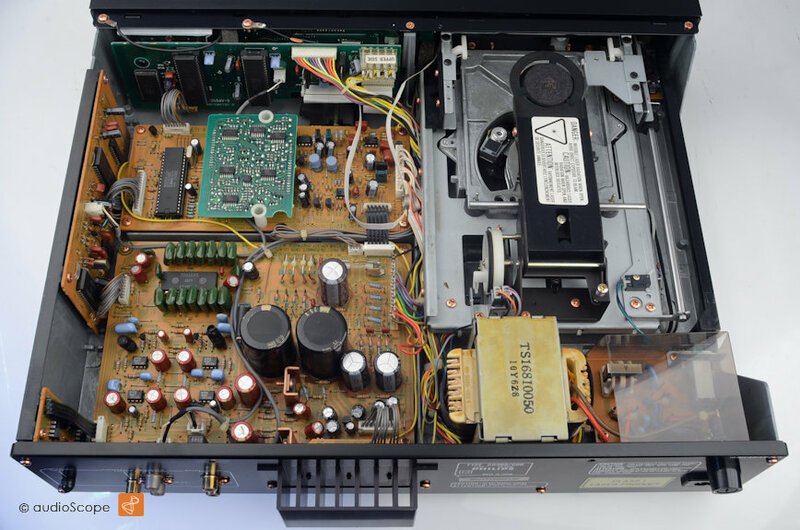 The unit is perfectly clean, comes from first owners with all the documentation and the orig. remote control. No abuse nor smoke. Practically unused. Sonically, a "must have heard"!